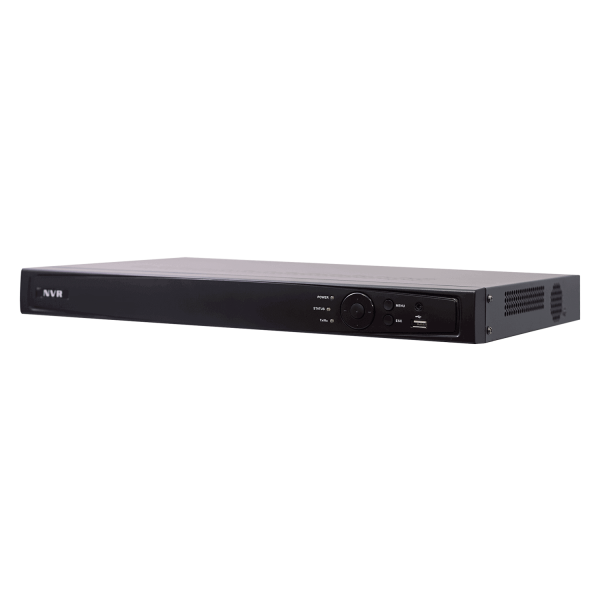 The 2M Technology 2MN-7008-P8 8-Channel Network Video Recorder is the new generation Economic Standalone NVR. 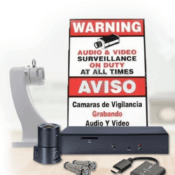 It is an open, flexible, and scalable IP video surveillance system. 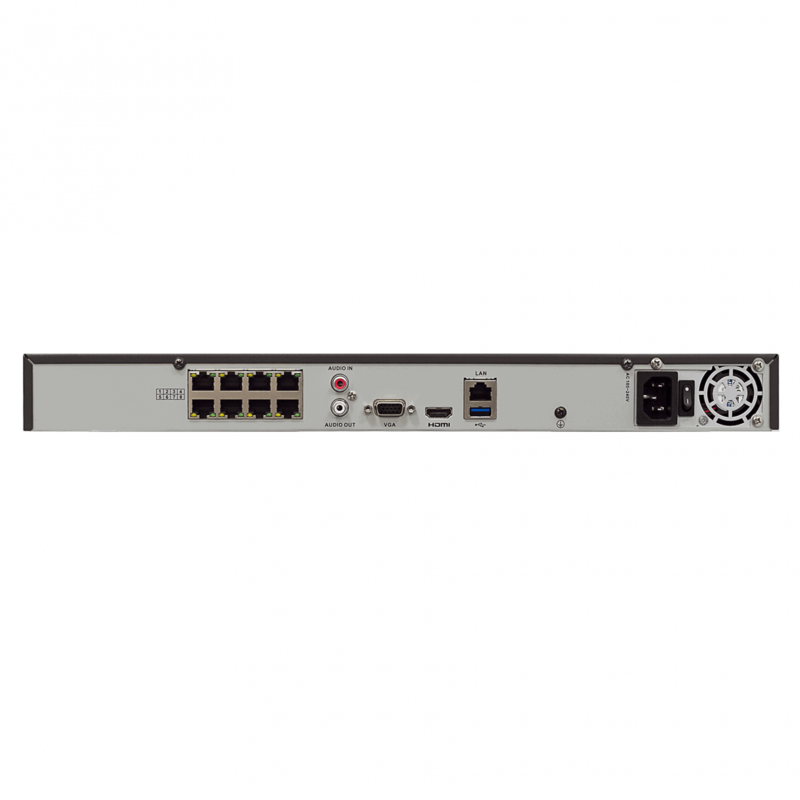 This NVR when used in combination with high definition cameras serve as a high definition IP recording system, allowing you to monitor small to medium size installations. The 2MN-7008-P8 is an open platform and supports broad third party device integrations with support for ONVIF (including Profile-S devices) standards. 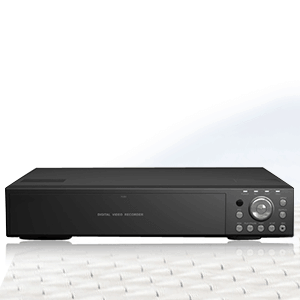 This NVR supports the recording and playback resolution in 6MP/5MP/3MP/1080P/UXGA/720P/VGA/4CIF/DCIF/2CIF/CIF/QCIF. 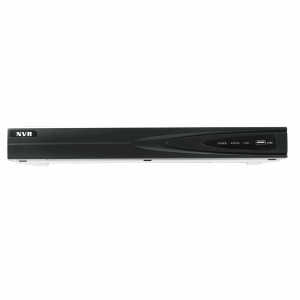 This Network Video Recorder comes pre-installed with all the required software and is also pre-licensed for 8 channels. 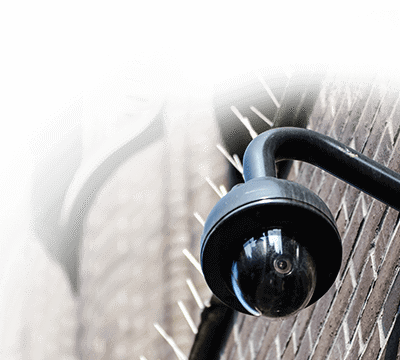 This, along with an easy, wizard to live video for auto configuration, makes installing an IP system quick and efficient without requiring any IT expertise. The Network Video Recorder utilizes a powerful processor and memory technology supporting multiple, simultaneous operations such as video recording, video viewing, or alarm monitoring. 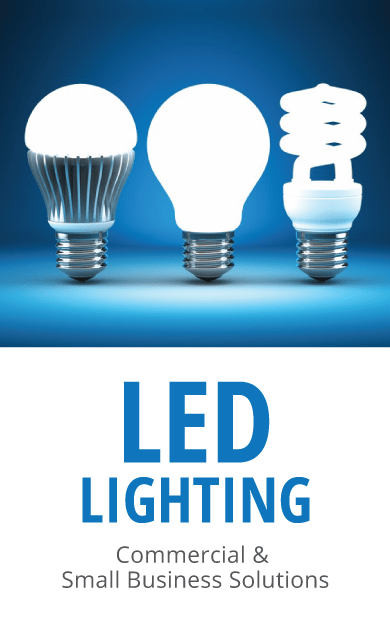 You can view live video while simultaneously performing searches. Additionally, it also supports 1xHDMI and 1xVGA output @ 1080p resolution. 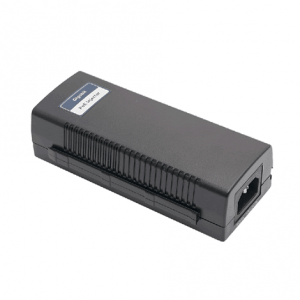 This NVR features 2 USB port to connect with other external devices and there are 2 x SATA configurations for proper functionality. The mobile app for live video is GUARDING EXPERT.